The windows in your home play a significant role in its overall comfort and style. When you want windows that will be a fashionable asset to your home and also provide you with years of practical use, you may consider installing double hung windows. 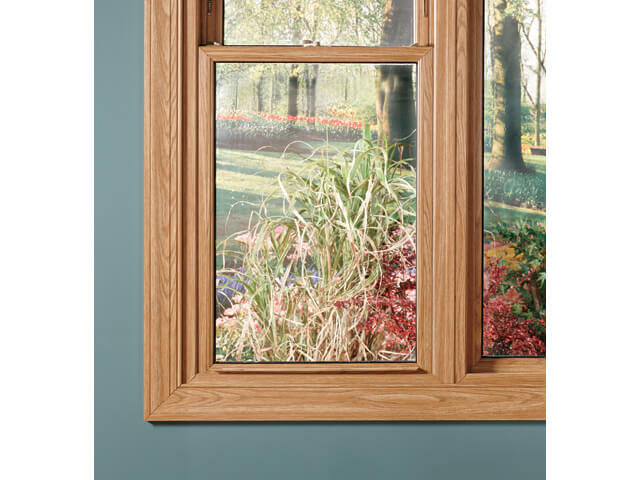 Double hung windows consist of two separate sash in a single frame. Both the top and lower sash open and tilt independently, allowing for improved ventilation in your home. Additionally, because the upper and lower sash open and tilt separately from each other the windows are also easy to clean. You can clean both the inside and outside glass without having to climb a ladder or take the glass out of the frame itself. If your home has more than one story, you will find that double hung windows are more convenient to install and take care of than other styles, such as single hung windows. Any of these reasons should give you pause to consider replacing your existing windows with a better choice like double hung windows. This newer and more innovative choice will give you the privacy you want and also help you lower your energy bills. You can easily find double hung windows available today that are designed to block out the sun’s harmful rays from your home, thereby making your home more energy efficient. With their stylish design and thicker panes of glass, these windows will improve your home’s interior and exterior appearance. They ultimately will make your home more comfortable to live in for you and your family. Your home’s windows contribute to how comfortable you feel in your own home. You can find out more about double hung windows by contacting Window & Door Outlet about its window replacement services today.